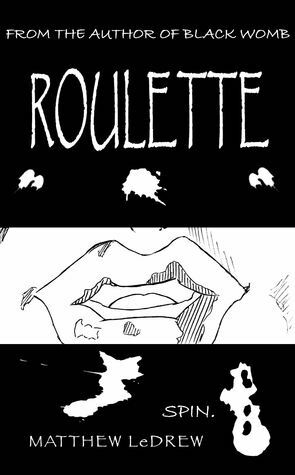 Goodreads Giveaway: Roulette Ashcan Edition! We’re giving away 5 copies of the Roulette ashcan edition this month! Enter via Goodreads by clicking the link above!